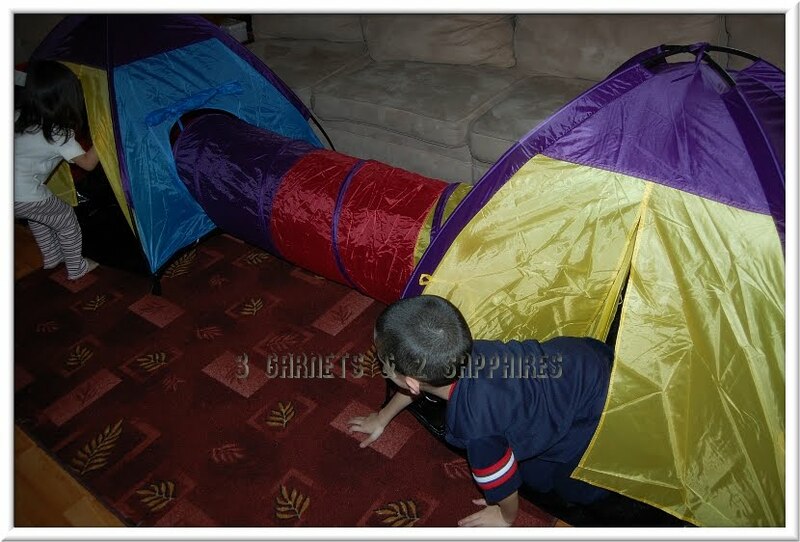 I chose this Discovery Kids 3-Piece Indoor/Outdoor Adventure Play Tent Set from BJ's Wholesale Club, who always carries the hottest toys every year during the holidays, to feature as a "TWINtuitive Product" because this is one of those rare toys where two children can play together, but still play separately at the same time. Even though twins are often voluntarily inseparable, they are often involuntarily sharing everything. It is nice that they can be together, but still have their own space with this toy. 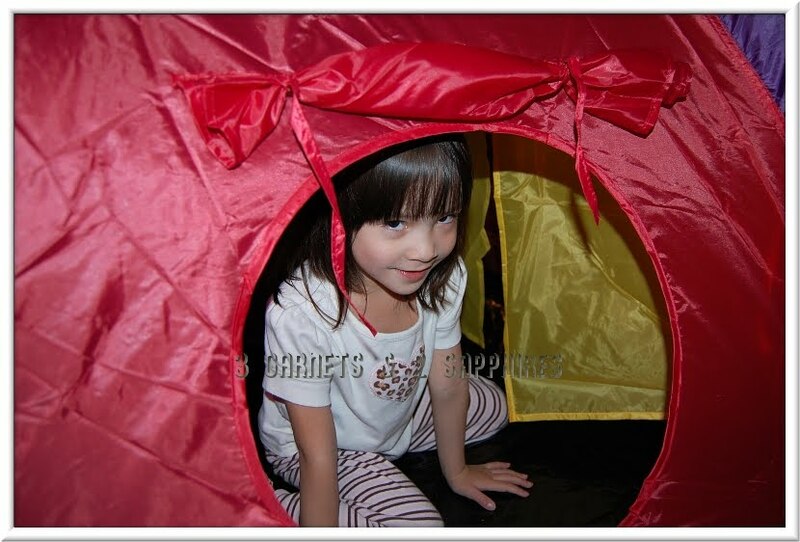 The Discovery Kids 3pc Adventure Play Tent Set consists of two tents and one collapsible tunnel, which simply slips into the circular openings on the side of each tent. The three pieces are never really connected. The only reason I can think of why this would be a good feature is if you had to gain quick access to a child located inside the tunnel. The tent was fairly easy to assemble and even easier to disassemble. 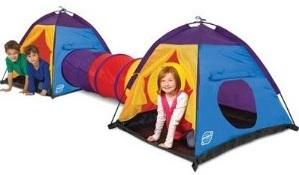 Basically there are two tent poles per tent. 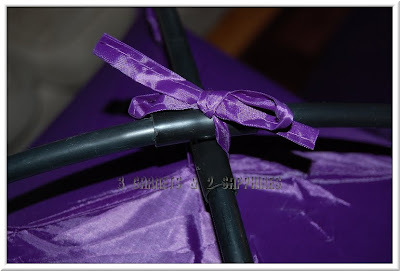 The ends of the poles slip into pockets at the bottom corners of each tent and then the two poles are secured together with the attached ties. 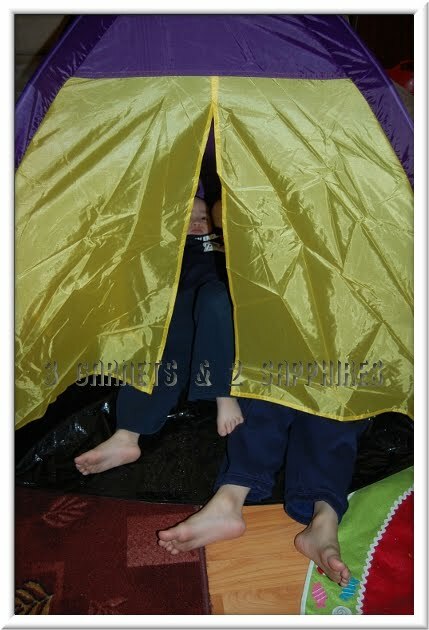 There are also two flap windows per tent which can be rolled up and tied to keep them open. 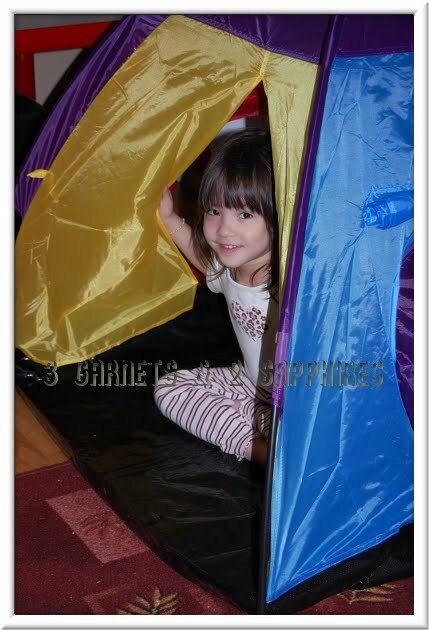 Each tent is approximately 48" square and 37" in height. The tunnel is about 19" in diameter. 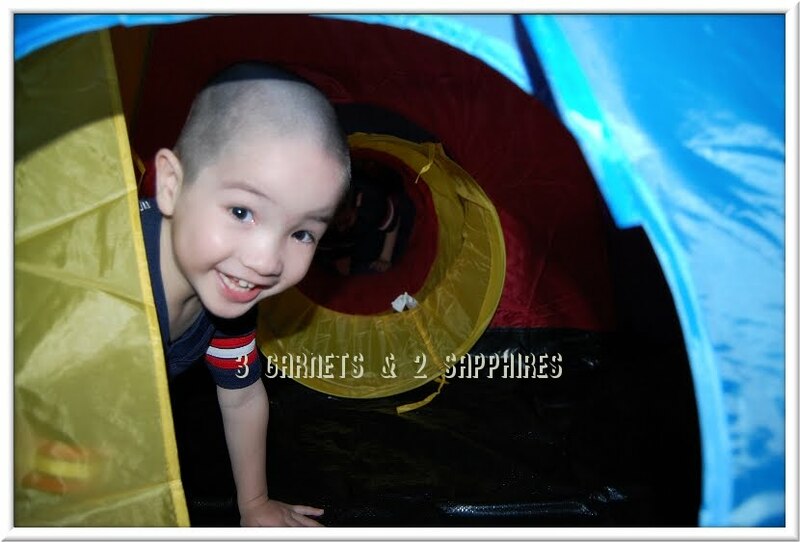 Although the tunnel is approximately 96" long, that does not take into account its tendency to scrunch up a little bit like an accordion or the portion of the tunnel on each end that extends into the tents. 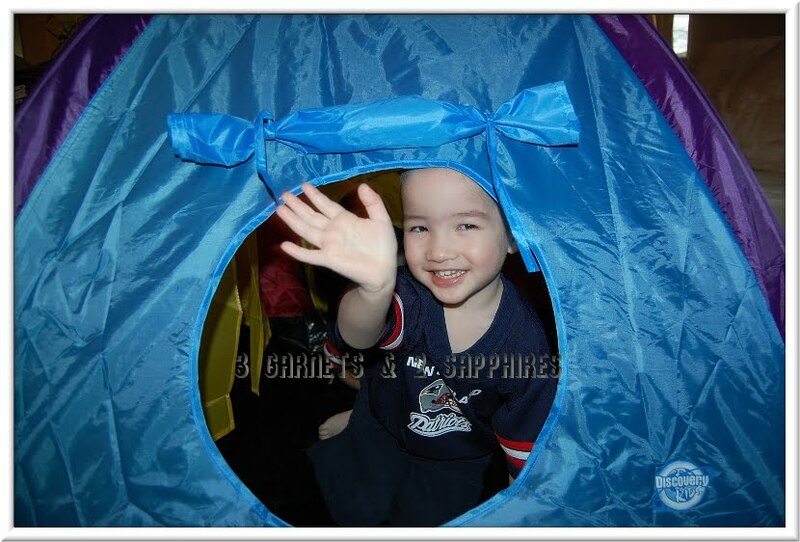 Here are my nearly 7 year old son's thoughts about this play tent set in his own words . . . This toy is recommended for children ages 3 and up and is available during Holiday 2010 exclusively to BJ's Wholesale Club members for just $19.99 in-store. Visit BJs.com to find a store location near you or to learn more about a BJ's Wholesale Club membership. 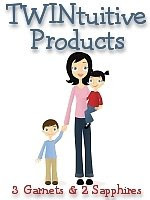 Thank you to BJ's Wholesale Club for providing a complimentary product sample for us to base this review upon.